Welcome to 7216 Lanham Lane! This stunning home has been renovated throughout to maximize a homey, fresh and elegant, open feel. Not only is the house where you will want to spend all your time but the yard and screened in porch make it an all around must have! Updates: This home has been renovated throughout featuring a gorgeous vaulted main floor family room w/ attached screen porch, enameled woodwork & hardwood floors. Kitchen features Carrera marble, dining nook, center island & great storage. 4 bedrooms on upper level including a master suite. Lower level has great play space, sauna, loads of storage AND expansion possibilities. Basement has a great area for some updates to easily add a 5th bedroom if desired! 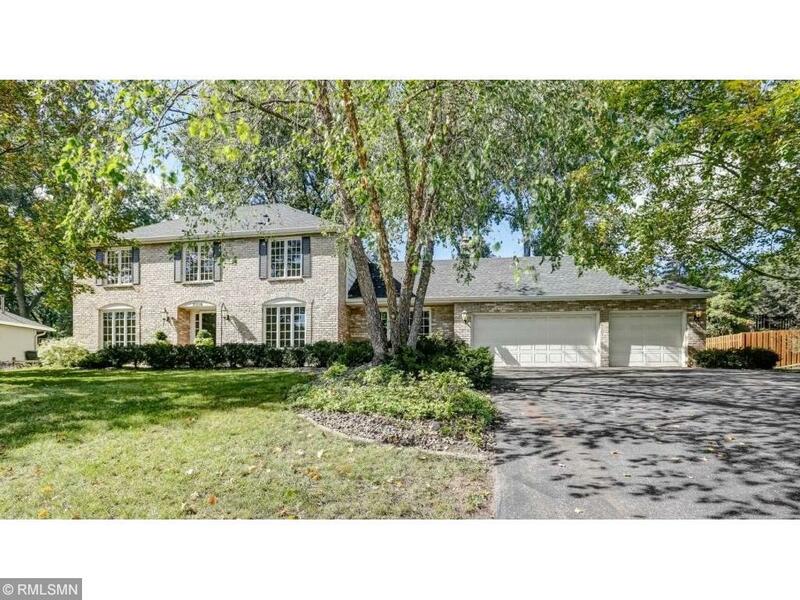 (see attachment "seller improvements" for more details) Location: 7216 Lanham Lane is on a quiet block adjacent to Lewis Park and had Edina schools and Braemar sports nearby! This house is a must see!